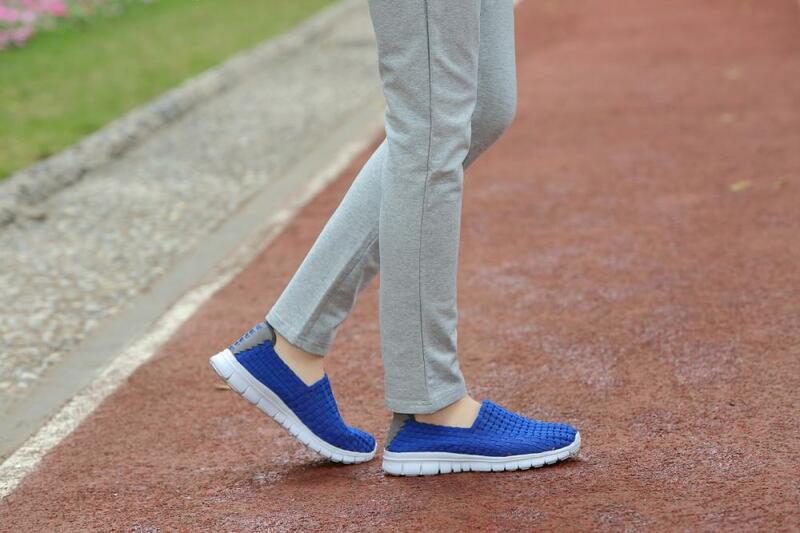 The navy blue upper is made of high-quality fabric, beautiful and soft, breathable and comfortable. The material is more deeply rooted in people's minds because of the concept of health. The quality of life pursued by leisure people and office clerk is more complete and delicate. 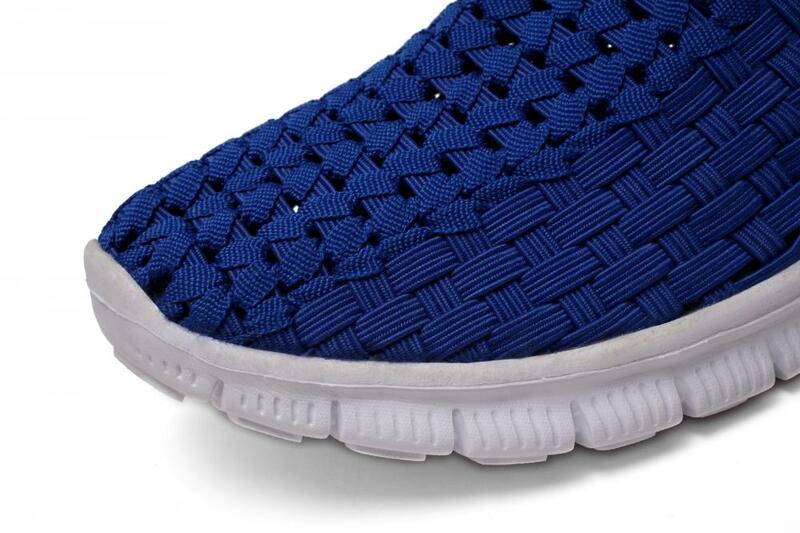 A slightly higher shoes heel design allows the entire shoe to get rid of dull, more dynamic temperament. 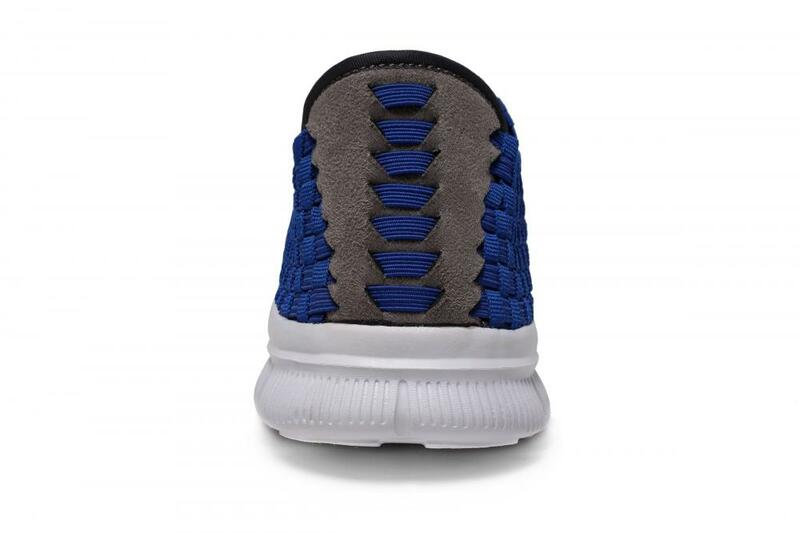 Upturned round head design, fits foot shape, will not squeeze feet. 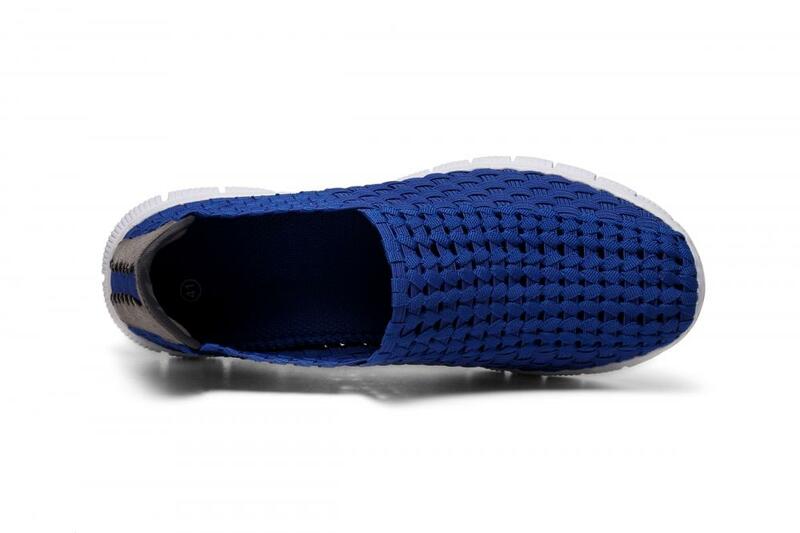 Breathable insole protects the wrapping concept of the sole of the foot. It is soft and comfortable. 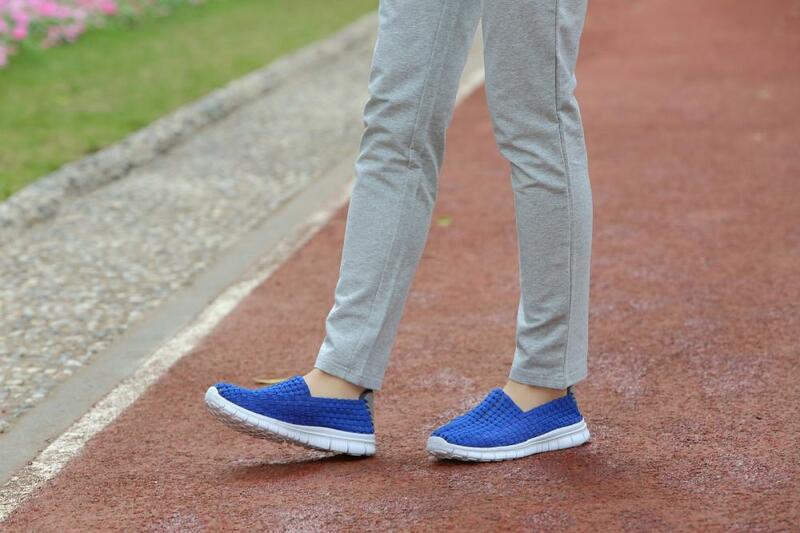 It can be worn for a long time because it does not deform. 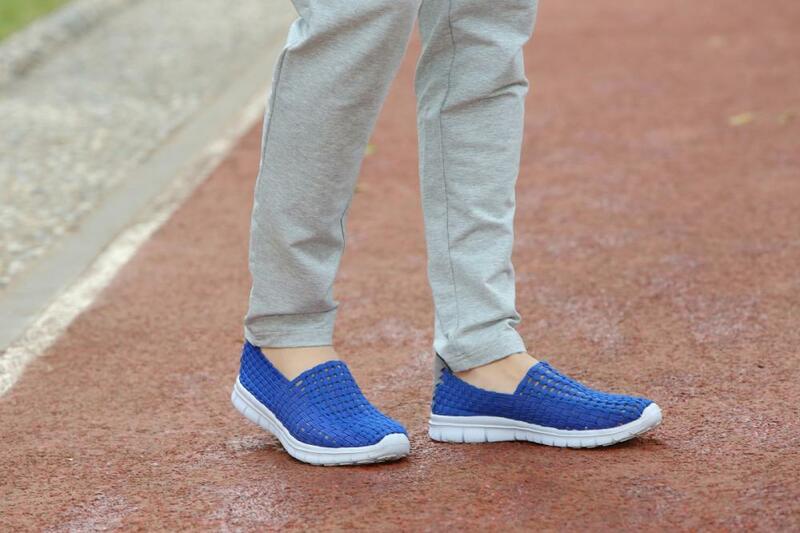 Looking for ideal Breathable Macroporous Mesh Hollow Shoes Manufacturer & supplier ? We have a wide selection at great prices to help you get creative. 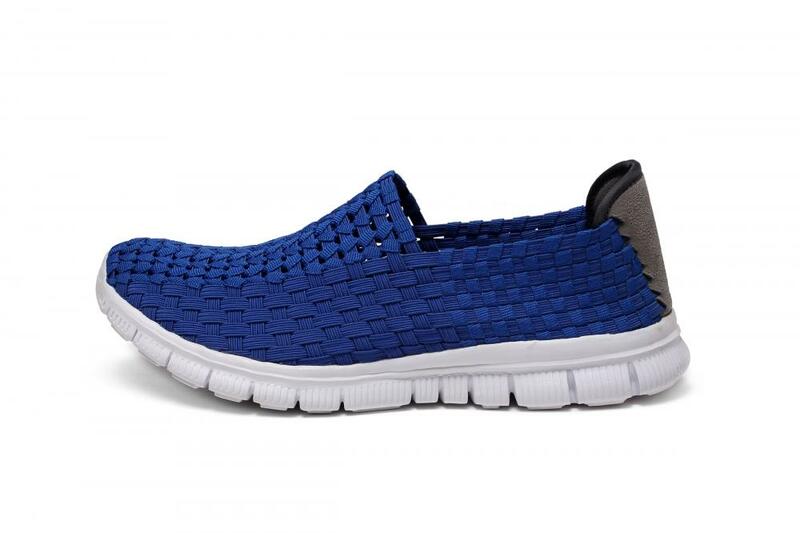 All the High Quality Fabric Woven Shoes are quality guaranteed. 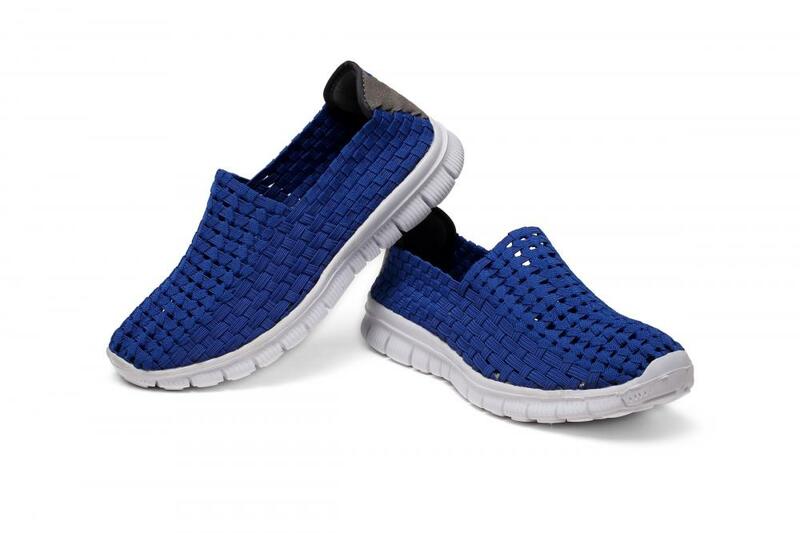 We are China Origin Factory of Breathable Insole Woven Hollow Work Shoes. If you have any question, please feel free to contact us.